Queen Okoye Chioma Cynthia has emerged winner of Miss Orumba Nigeria 2018 in a quite competitive contest that brought the entire Orumba people together, showcasing their traditional values, symbols and the virtues of an indegenous Orumba lady. The emergence of Queen Okoye Chioma as the crown bearer of Miss Orumba Nigeria 2018 maiden edition came as a surprise, though it was expected as she displayed quintessential intelligence, advanced social communication, traditional knowledgeability, humility and vigorous confidence during the contest. 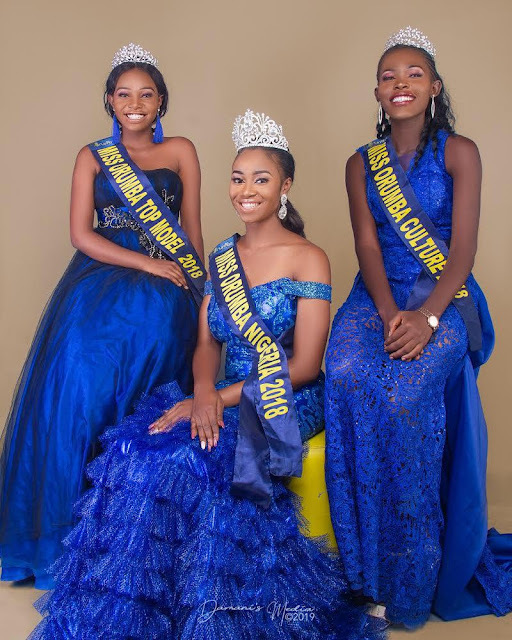 Queen Chioma Cynthia Okoye was crowned alongside three distinguished runners-up, Queen Ogbunike Linda Ngozi as Miss Orumba Nigeria Tourism, Queen Ezidimma Blessing Ijeoma as Miss Orumba Nigeria Culture and Queen Ezidimma Odinakachukwu Oluchukwu as Miss Orumba Nigeria Top Model. The 2018 Miss Orumba Nigeria contest also witnessed the crowning of Queen Osele Iruoma Blessing as Miss Orumba Most Outstanding Queen. She will be representing Nigeria at the Miss Continental World contest holding in Philippines next year. According to the pageant organiser, Queen Sochima Goodness, who doubles as the publisher of Soness Magazine and Soness Incorporated Limited, she stated that Queen Chioma Okoye was crowned winner of the 2018 Miss Orumba Nigeria Contest, after excellently satisfying all the necessary requirements, criteria and standards needed to emerge winner of the prestigious-cultural pageant. 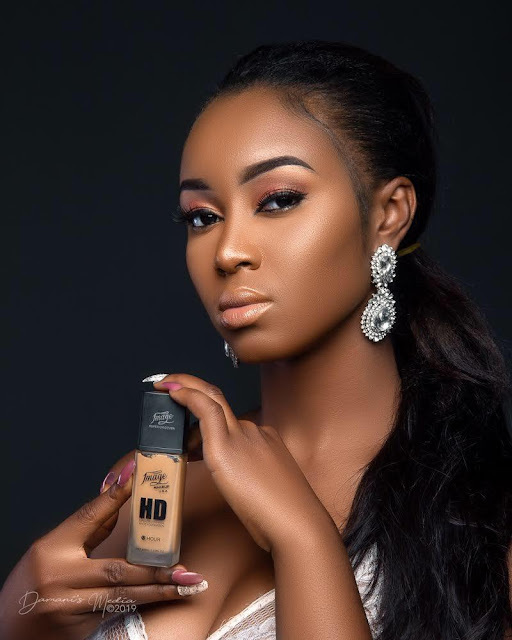 Queen Chioma Okoye has however received a one year Ambassadorial endorsement deal with Image Cosmetics, a leading cosmetic outfit in Africa. She also received a car and a one year movie contract with Soulmate TV and Great Rock Movie. The vibrant 22 years old reigning Queen has expressed gratitude to the organisers of the pageant, stating that she would leave no stone unturned at promoting the visionary prospects of the brand. She stressed that her projects as Miss Orumba Nigeria 2018 Winner will be focused on revamping the lifestyle of women and children, especially in areas of healthcare and socioeconomic enhancement.